Please be advised that due to unforseen circumstances, we are no longer going to be based at Jeff Pezzutti Park this coming season. Cairns Regional Council have negotiated with Cairns AFL for the use of Fretwell Park instead, which is on the corner of Robert Rd and Bicentennial Rd at Bentley Park. It has been agreed that the lights are unsuitable of a night time competition and as such we will not be holding a mid week competition this season. 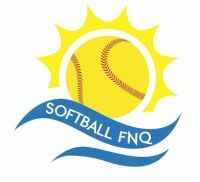 We welcome all mid week teams to join the weekend fastpitch competition. If you have any questions, please do not hesitate to email cairnssoftball@hotmail.com.